In order to show off the world of Siren, alongside the game, impressive promotions were held via the internet in Europe. Here, we will introduce the contents of the Forbidden Siren official site. The site may close down without warning, so be warned. 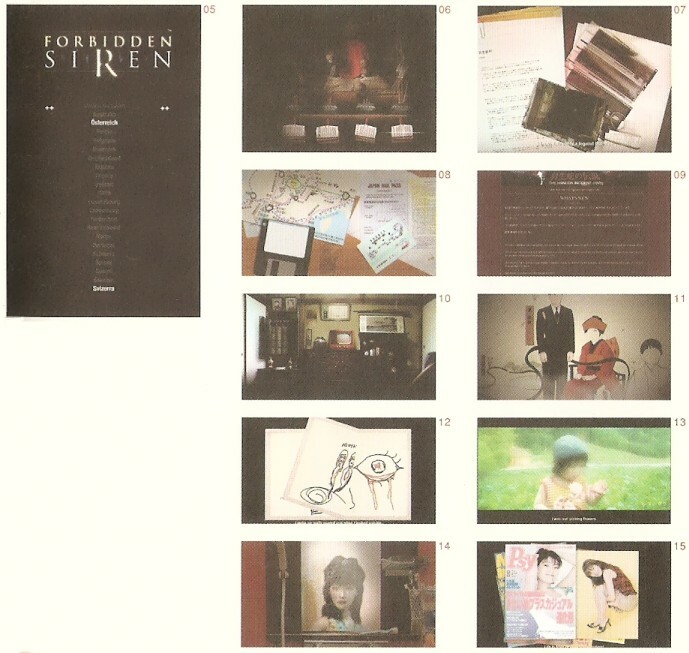 05 - The main page of the Forbidden Siren official site. It supports the languages of 22 countries in all. 06 - Clicking the words "Enter the Experience" allows you to access original concent by SCEE. 07 - Documents about Hanuda Village left in Naoko Mihama's bathroom, prepared for the recording of Darkness Japan. You can also drag and drop the photos to move them. 08 - Items such as a ticket to Hanuda Village left on Kyoya's desk. If you download the data on the floppy disk, you will get a screensaver (for Mac). 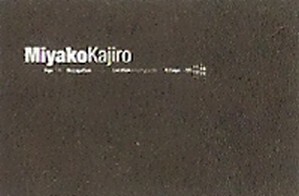 09 - A page that can be seen on Kyoya's PC, showing details for the show Darkness Japan. 10 & 11 - Shimura's room and good memories. 12 & 13 - Harumi as a child, and a picture drawn by her. 14 & 15 - Half-Shibito Mihama reflected in her favourite mirror in the bathroom, and a magazine with her on the cover, etc. 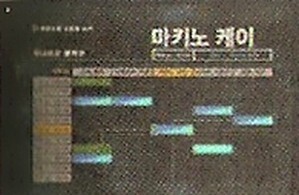 A screenshot that can be seen on the Korean official Siren site. Just the characters displayed on the link navigator, something those who have played the game will be familiar with, being different also changes the impression it gives. Similarly, you can watch all kinds of scenes with a freshness to them, one of the charms of visiting the foreign sites. In "Enter the Experience" from the European version, aside from Kyoya Suda, Akira Shimura, Harumi Yomoda and Naoko Mihama, Miyako Kajiro will also occasionally make an appearance. What is it the blind girl sees...? Those who are interested should take a look at the site. It also contains background details on each character that were not revealed in Japan. When media promotion began for Siren, press kits from SCEJ (left) and SCEE (right) were handed out to the media. These were not obtainable by the average player, but show each SCE branch's seriousness towards the game. This incredibly rare press kit (Japanese version) will be presented to one person. See page 255 for more details.